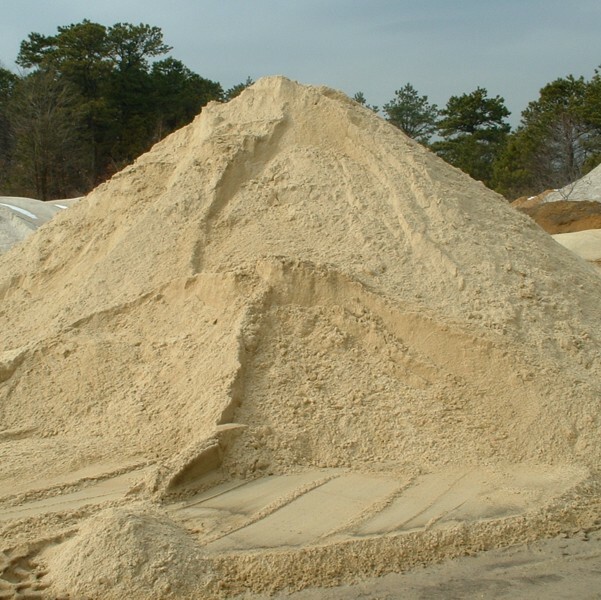 Yellow sand is available for bulk delivery to homeowners, contractors and businesses. 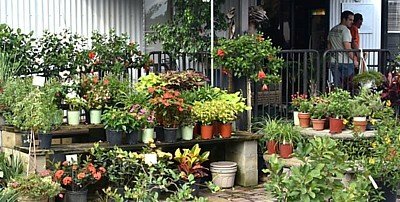 Our drivers are experienced and will do their best to accommodate your delivery requests. 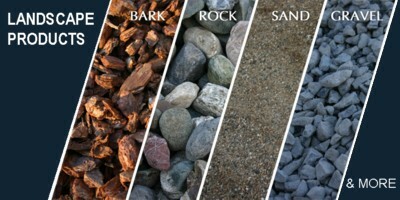 The smooth, clean sand can be used for a wide range of both decorative and practical functions and is one of the most budget-friendly project and landscaping materials available. 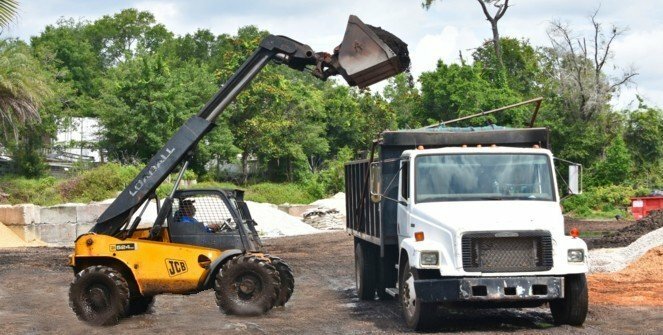 Landscaping - Spreading sand in specific areas of the property can create a beachy or desert feel to set the tone for your home or place of work. 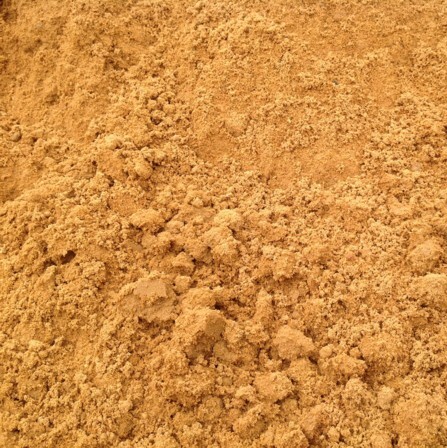 Recreational - Yellow sand can be used as a safe surfacing material for residential and park playgrounds. 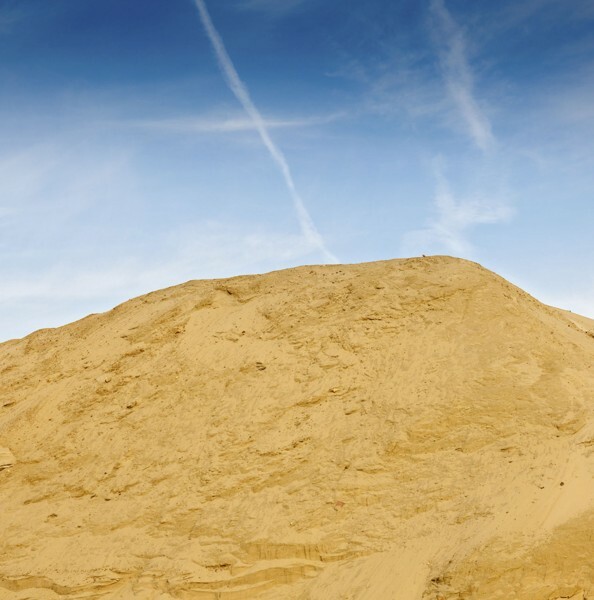 Construction - Many contractors will use yellow sand for general construction purposes. Masonry - Yellow sand is often used when stone or manufactured concrete pavers are installed. 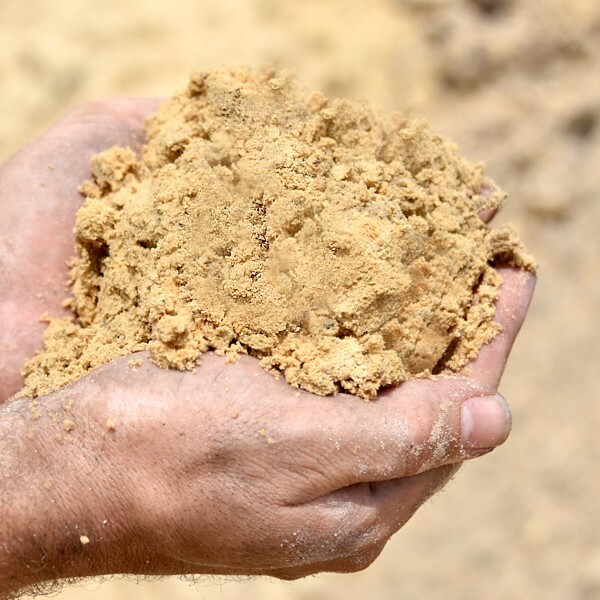 The low-cost sand is used when installing brick and stonework.